Refined Exteriors is excited to announce our recent designation as an accredited business by the BBB of Denver. We feel that this shows our commitment to our customers and conducting business with integrity. We are proud to receive this recognition and we intend to honor the requirements to continue to hold this designation. 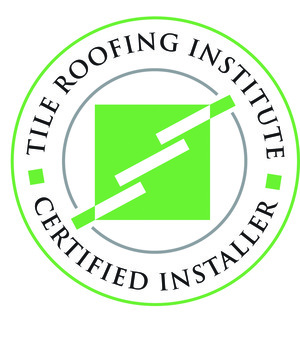 Additionally our own Jason Saunders took and passed the test with the Tile Roof Institute in order for Refined Exteriors to become a Certified Installer of tile roofs. Jason passed the test with an impressive 98%! 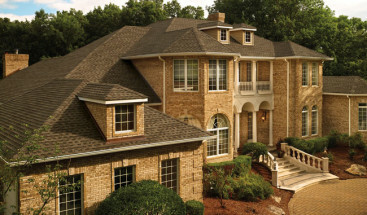 In addition to our prior recognition as a GAF Certified Asphalt Shingle installer this allows us to continue to show our proficiency in installing additional roofing material types to not only provide ease of mind to you as our customer but also continuing education for our staff. Finally we have added a new page to our site that outlines each of our certifications and what each one means. We this is so that the visitors to our website can have a better understanding of what each of these logos really means. 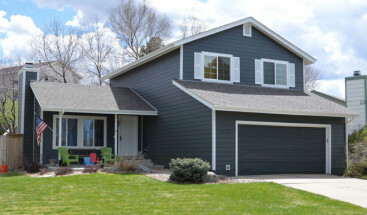 You can view our credentials page by clicking HERE or directly at https://refinedexteriors.com/about-refined-exteriors/affiliations-associations/ . Thanks and everyone have a great weekend!